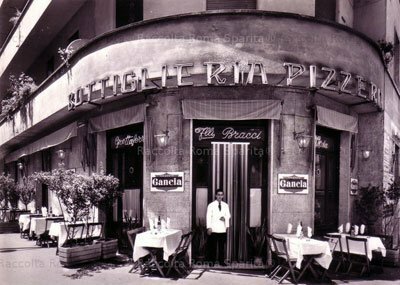 Off Trastevere’s beaten path, this festive restaurant is great for large groups. 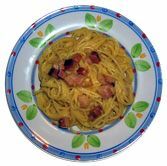 The menu is limited and heavily favors carne — meat — but the classic Roman pastas served in frying pans are guaranteed to delight no matter how many times you’ve had carbonara. Lovely outdoor seating in the warmer months. No lunch.